Arman Group is delighted to announce the launch of a new corporate website. Partnering with 2F Digital & Media, based in Abu Dhabi, our new website has been built to the highest quality and web standards. It has been developed specifically to better engage with our customers and attract new ones too. 2F Digital & Media are experienced search engine optimisation consultants. The site has been specifically engineered to rank highly in the major search engines, especially Google, who has the majority of the Global search engine market. The new website also benefits from an aesthetically pleasing design and easy navigational structure. The website is structured so that you are no more than 3 clicks away from the information that you need. It has also been designed to be compliant with all the latest web standards including W3C. 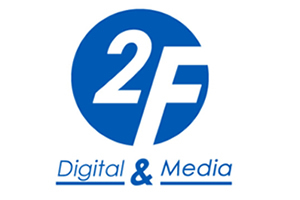 We look forward to our continuing partnership with 2F Digital & Media as we explore the possibilities of what the worldwide web can do for us. Our highly trained staff are ready to take your call. For all supply and technical enquiries call us today on + 971 4 39 66 55 7 or click here to contact us.